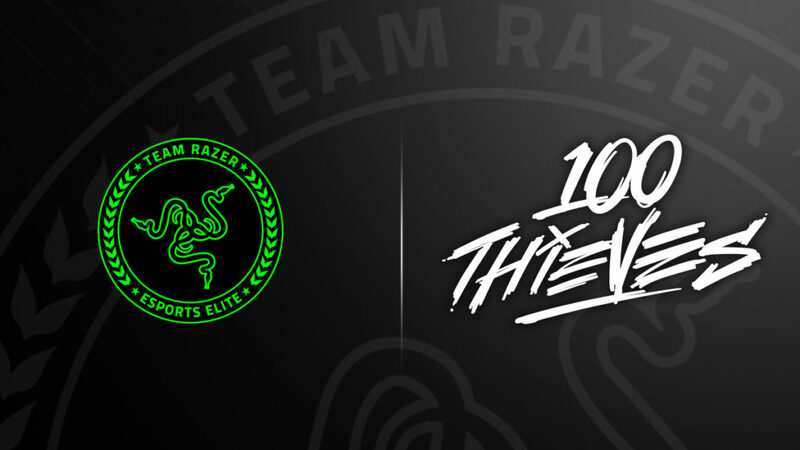 IRVINE, Calif. – RazerTM, the leading global lifestyle brand for gamers, today announced a one-year partnership with 100 Thieves, a professional American esports gaming and lifestyle organization founded by veteran Call of Duty® champion, Matt “Nadeshot” Haag. 100 Thieves is a gaming, lifestyle and esports organization built at the intersection of competitive gaming, entertainment and streetwear. 100 Thieves was founded in 2016 by Matt “Nadeshot” Haag, the former OpTic Gaming Call of Duty captain, X Games gold medalist and 2014 Esports Athlete of the Year. In 2017, the company’s growth accelerated with an investment from Dan Gilbert, majority owner of the Cleveland Cavaliers, in conjunction with receiving a franchise in the North American League of Legends Championship Series (NA LCS). The company has since seen tremendous competitive success, securing first place in the 2018 NA LCS Spring Split regular season, led by league MVP Aphromoo and Coach of the Split Pr0lly. 100 Thieves has sold out its two most recent apparel collections and has amassed a social following in the millions. 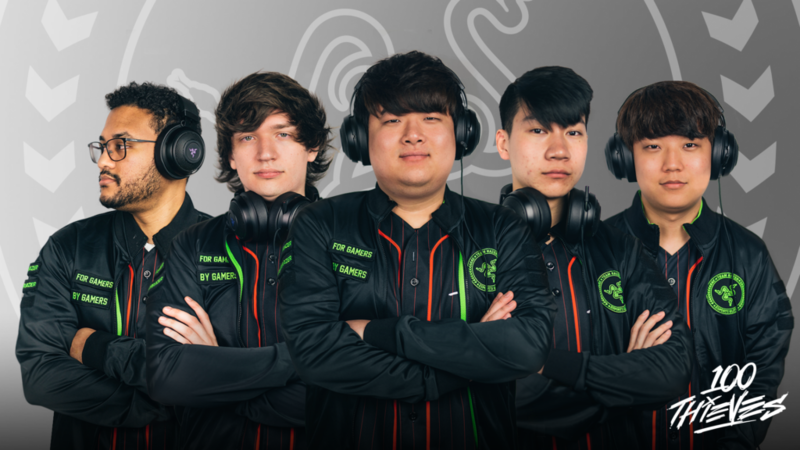 100 Thieves produces original online content, including the #1 esports docuseries The Heist, which premiered in January 2018. For more information, visit 100thieves.com or follow the team on YouTube, Instagram and Twitter.